Kroger Fresh Eats Market - PRIME AE Group, Inc. The United States’ largest super market chain by revenue, The Kroger Company, has launched a prototype shopping center. 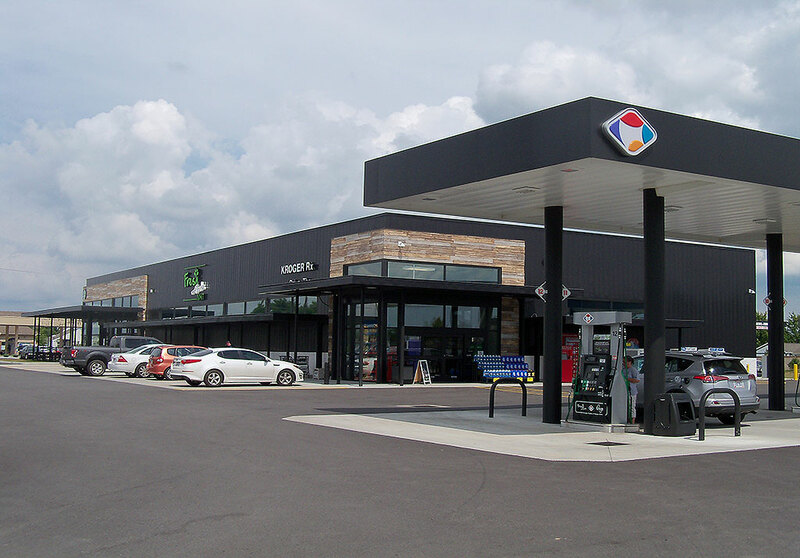 Branded as Fresh Eats, the new convenience store-style of shopping provides customers with quick access to food, supplies, a nationally branded coffee shop, and retail gas. In support of the construction of this new grocery center, services provided include planning, civil engineering, and public road improvements. 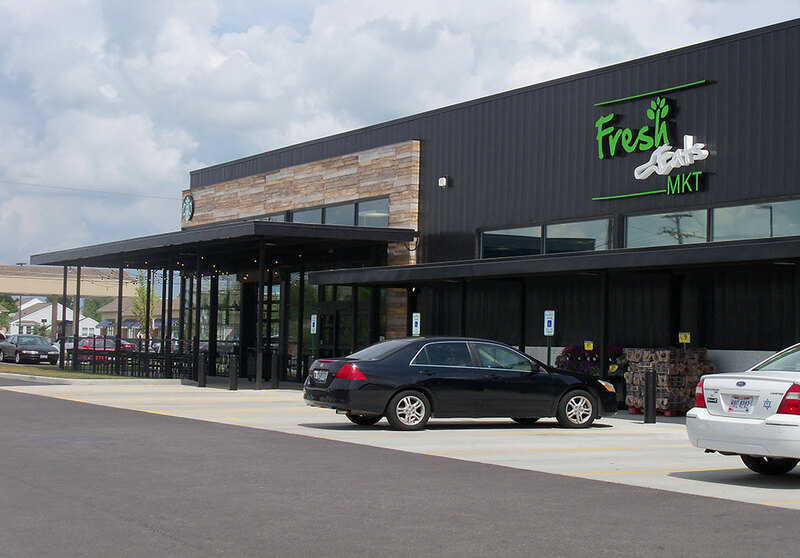 Fresh Eats adds to Kroger’s 1,300 supermarket fuel centers in the United States.